Have you ever had a beauty or make up product that you have been using for years, not paid too much attention too, but is a complete staple in your make up bag? 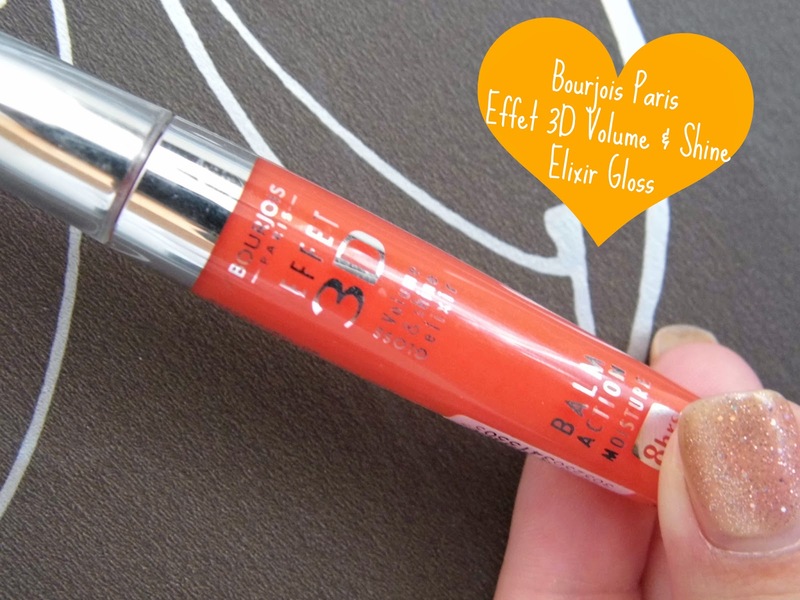 Mine has to be Bourjois Paris Effet 3D Volume and Shine Elixit Gloss in Orange Energic. I have been using it for years, on its own and on top of my favourite lipsticks. It one of my neglected staple items and I thought I would show it some love on here! Okay so I know its orange, but it applies pretty neutral and I use it on top of my lippies for a bit of shine. Unlike other glosses it isn’t sticky at all and isn’t thick. It adds the perfect amount of shine and also stays put for ages! I’m not sure I would agree with the 8 hour staying power it states on the tube, but I do drink way too many cups of tea and talk way too much for any lip product to stay on that long! But it is pretty long lasting! 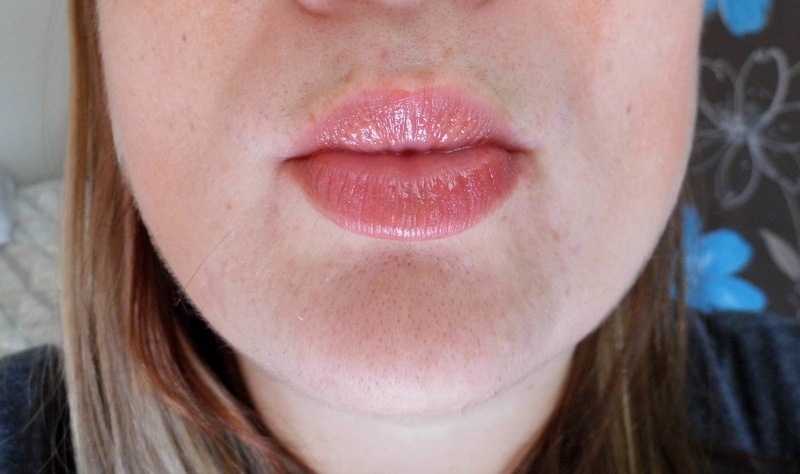 Another reason I love this gloss is that I used to suffer from terrible dry lips. Since using this product that problems long gone, it acts like a balm and is so nourishing and moisturising. It also smells and tastes like those ‘fruit salad’ chew sweets! Huge Bonus! Do you have a favourite gloss?